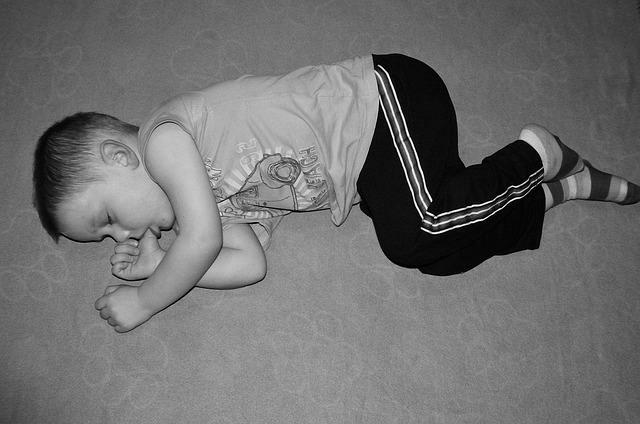 Not all of the causes of bedwetting are fully understood. It is most common in children under four years old. Some children have underdeveloped bladders for their age and have trouble recognizing that tier bladder is full. If a child hasn't wet the bed for a long period of time then suddenly starts wetting again, this could be a sign of stress in the child's life. Often this occurs in baby's in a new home, moving to a new neighborhood, or divorce. Other causes include sexual abuse or could be caused by some sort of disease process. It mat be important for the child to see a doctor is they resume wetting the bed after having not in the past. Irritated nerves that control bladder function could be a source of the problem. These nerves exit an area of the spine called the Sacrum. In adults, this is one large fused bone, but in children is consists of five individual segments. If these segments become misaligned, that can compromise the nerves responsible for normal bladder function. While chiropractic is not normally an avenue for bedwetting prevention, it has helped many children with the problem.